proud of all of our team. We have a shared vision of providing our patients with a welcoming, friendly and understanding experience, when they visit us. We want all of our patients to enjoy good oral health for life as well as making the most of their smile with the treatments that we can offer. 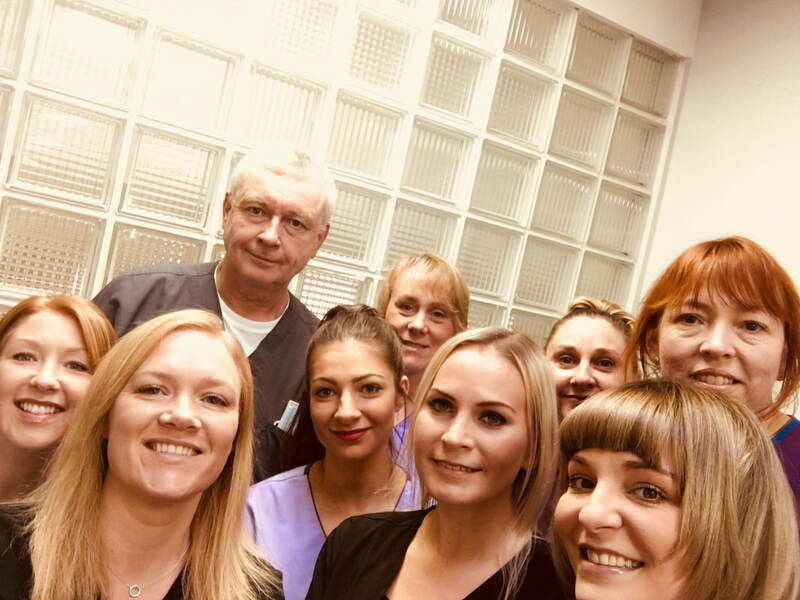 Every one of our team are committed to on-going personal development in different areas of dentistry and this ensures that we are always able to ensure that our patients are offered the best that modern dentistry has to offer. We smile a lot and we want out patients to do the same! Since graduating David has always worked within North Tyneside and will be celebrating 25 years at Dentists @ 146 in September. 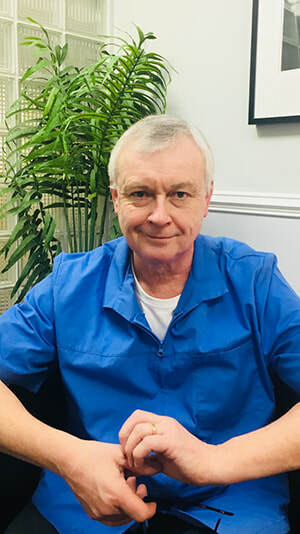 He has a special interest in treating nervous and phobia patients and was one of the first Diplomate in Dental Sedation from Newcastle University. David also enjoys providing dental and facial cosmetic aesthetic treatments. He loves the outdoor life in the ‘Wilds O’Wannies’ in Northumberland where he lives with his wife, 4 dogs and 32 assorted poultry!! Tammy qualified as a Dentist at Newcastle University in 2005. She has a keen interest in sedation and nervous patients to help them ‘lose their fear’. In her spare time Tammy has two adorable dogs that she loves to spend lots of time with. She also manages to fit in time for training for her third Great North Run. 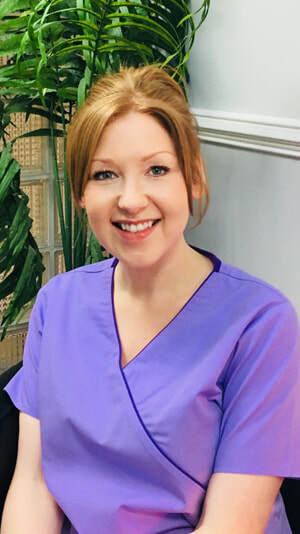 After graduating from Newcastle Dental Hospital Shannon spent a number of years working in the Departments of Periodontology and Oral Medicine as well as in practices in Durham and Newcastle, before joining us at the coast in 2007. 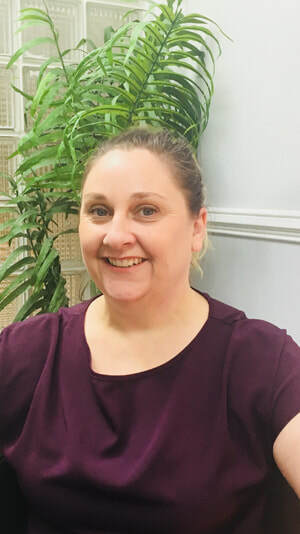 Wendy has been to the practice since 2003.She has recently taken on the role as practice manager. Wendy is also qualified in impression taking and fluoride application. Wendy’s spare time is spent mainly with her husband, two boys and family dog Angus the border terrier. Wendy also enjoys plenty of running and occasionally enters the odd 10k runs. 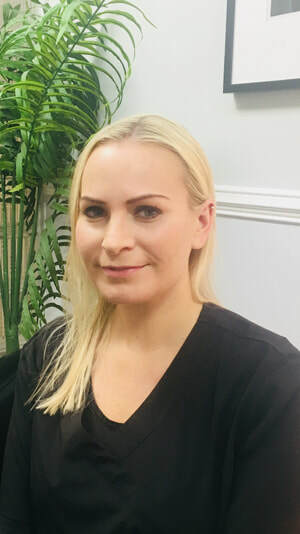 Micha joined the practice in February 2017 having qualified as a dental nurse in 2014. Away from the practice she spends most of her time with her 2 dogs, going on long walks out in Northumberland. Micha also loves spending time with her friends. 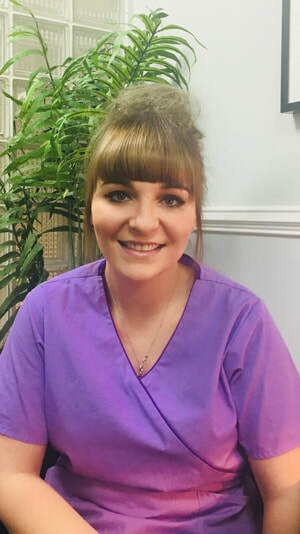 Lauren joined the practice in 2017 having qualified as a dental nurse in 2008. In Lauren's spare time she enjoys going to music / comedy gigs and likes hiking in various parts of the UK. 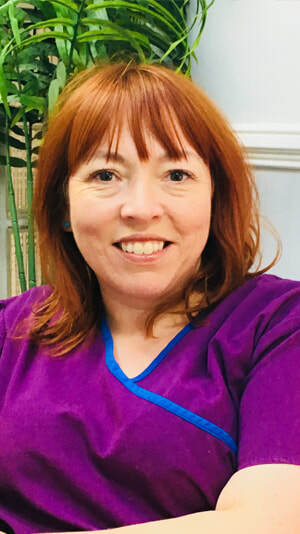 Debbie has been at the practice since May 2017. She qualified as a dental nurse in 1991. Debbie is our decontamination lead and is responsible for all aspects of the management of our decontamination area. Her spare time is spent with her two young children and enjoys making jewellery. Steph joined Dentists @ 146 in 2017 having qualified as a dental nurse in 2012. She has an interest in decontamination and is our practice first aider. Away from work, Steph enjoys exercise and spends much of her spare time at her local gym. Steph also loves spending time with her friends and little dog Alfie! 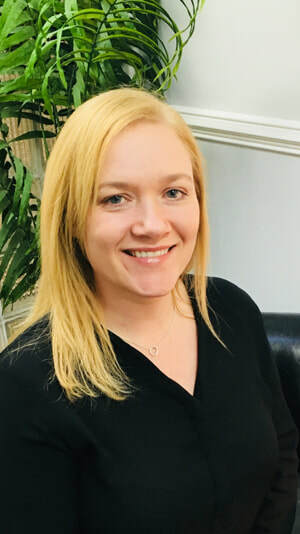 Charlottle joined the practice in 2017 having qualified as a dental nurse in 2000. She enjoys time with her children and taking her dog for walks. She also enjoys watching her sons play rugby league who are soon getting a new puppy.